DJ 19 strikes back with another fantastic release on his very own 19BOX RECORDINGS imprint. 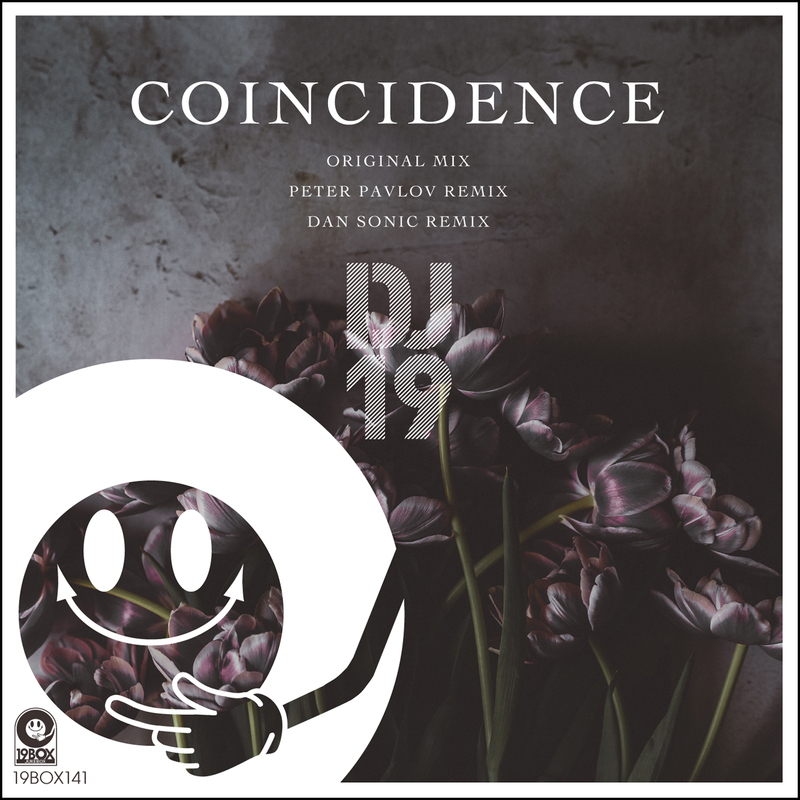 Close your eyes and let DJ 19's truly Phuturefunk 'Coincidence' takes you on a celestial journey like no other, way out to the far reaches of the universe. Inspired by the classic trance sounds, he has returned with something super special with remix treatment from Peter Pavlov and Dan Sonic. Our friend and 19BOX RECORDINGS regular Peter Pavlov provides the track's first remix, an atmospheric soundscape with voice samples. His remix will have you drifting across the galaxy hoping you never come back to earth. ARTIFICIAL ACOUSTICAL AMBIENCE RECORDS boss Dan Sonic from Switzerland completes the package with a more percussive and sending us spinning off into uncharted new worlds. One Less Of Them is making his big debut for us over here at 19BOX RECORDINGS. 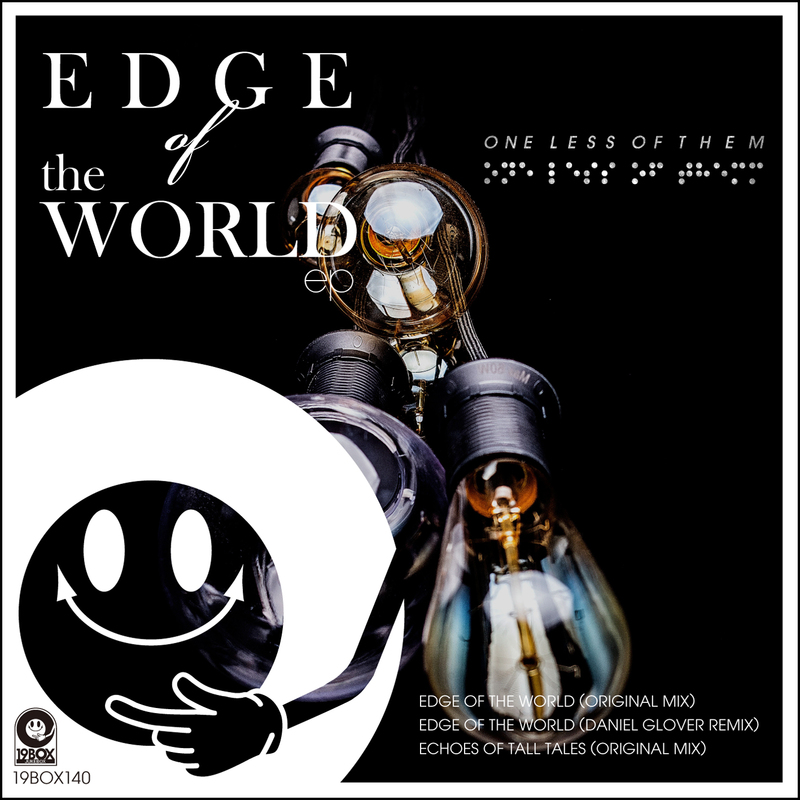 After appearing as a remixer of E-Motive's 'Look At The Sky' and DJ 19's 'Eleganza' under Bread N Butta guise, the South African who now calls Calgary, Canada home has graced 19BOX with the deep, quite haunting and retro vibe 'Edge Of The World EP'. Remixing the EP's title track 'Edge Of The World', UK producer Daniel Glover delivers a quality fuelled, deep rework, adding just a touch of progressive elements.